QUALIPLAST LIMITED was established and incorporated in 1973 in Accra-Ghana, West Africa. 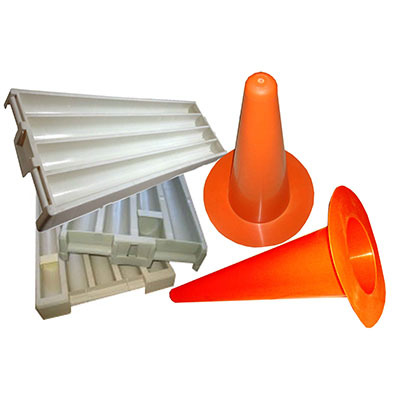 A pioneer in the manufacture of high quality Industrial Plastic Packaging Products. Qualiplast Limited has remained in the forefront of the market throughout its existence.